Have you ever been so busy at work you become paralyzed? Your attention drifts from thing to thing. You start one item on your to-do list and realize you don’t have everything you need, so you jump somewhere else. The hours go by. Despite how much you need to do, nothing gets done. This happens to me more than I like to admit, but I found a simple exercise to help me get unstuck: clearly identifying the next action. The concept comes from David Allen’s Getting Things Done, and it’s a key part of what’s become known as the GTD system. Let me illustrate it through an example we can all relate to given the time of year. It’s tax season, which means we all have a “File our taxes” to-do listed somewhere in our lives. The challenge with such a to-do is that, when we encounter it on our list, it’s not easy to sink our teeth into. We mull it over for a while, do some mental math to determine how many days we have until April 17th, and move on. 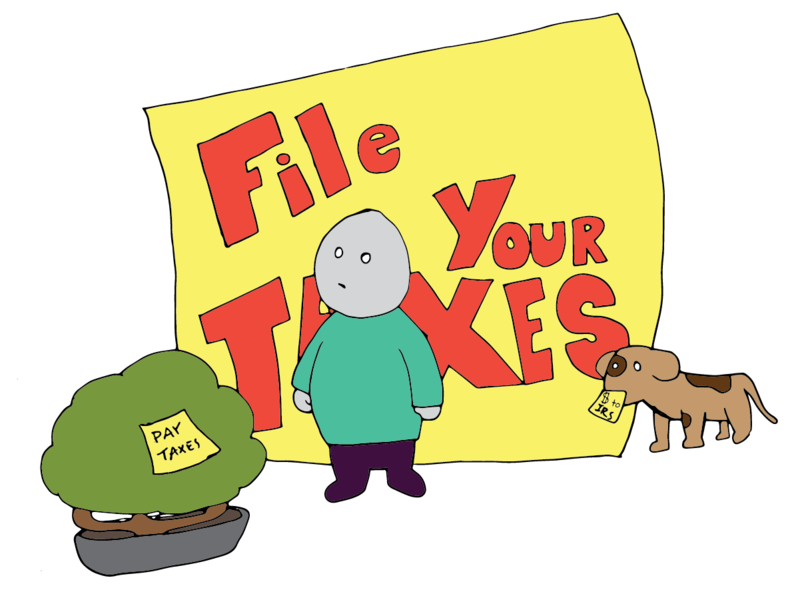 The reality is that “File your taxes” is a big project with plenty of sub to-dos. The key is to make next actions bite-sized tasks that you can handle in a sitting. To that end, language is important. Next actions should be framed with action verbs that suggest a single, physical action to be completed. Call, buy, gather, draft, email, and review are much more concrete than verbs like implement, roll out, set-up, and finalize, though this latter set of verbs is often how we structure our initiatives at work. At the end of the day, there’s always more to do as a manager. So when you’re stuck, just ask yourself, What’s the next action?